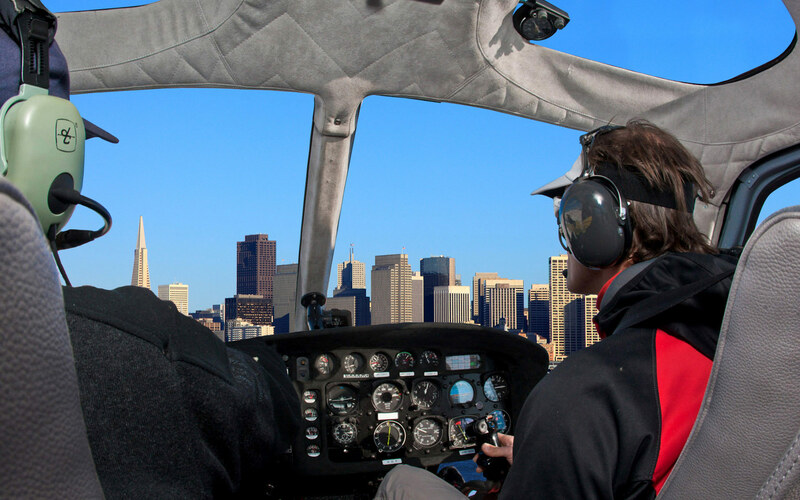 The business network of our company in the helicopter industry is now developed in several continents, with operations in different fields and contexts. We have established business relations and cooperation in several areas of operation that allow us to offer our students a professional enrichment and the enjoyment of unique know-how. The partners working with us are familiar with our expertise and professionalism, they recognize how our students are trained to the same high standards they operate with. Altitude Helicopters, in cooperation with Fishtail Air, has created the first professional system of Search and Rescue operations in Nepal. 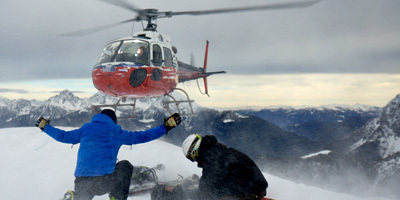 Hostile environment, extreme altitudes and marginal weather conditions have been the testing ground of our staff and our AS350B3. Once again we have been very successful, saving dozens of lives and bringing relief and aid to local populations. The pinnacle of that dream is the world record of a long line rescue involving a Nepalese climber at about 7800 meters (25.600 feet) of altitude in the Himalaya. That makes us extremely proud and demonstrates our professional approach of excellence, a Guinness record that needs no comments. Numbers speak for us. A new approach to teaching, a learning experience that is built on the experience in the field, the chance to learn from instructors with thousands of hours of instruction and other thousands of hours on many different operating scenarios. These are the pillars of our flight school and these are the difference between a ‘regular’ training and a new way of understanding the knowledge even before the aeronautical technique. The use of technologically advanced devices and innovative teaching tools, such as video recording of training flights, is the evidence of our commitment to an outstanding training. We all know that the real flight is irreplaceable, but simulation is a great opportunity in terms of cost and in order to familiarize yourself in complete safety with the basic maneuvers or with advanced techniques. 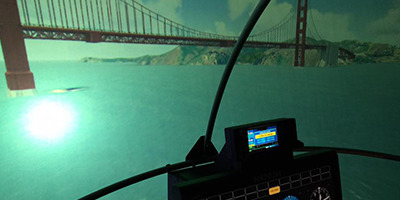 We do have a Flight Simulator on site, available for our students without having to move, avoiding time-consuming and expensive relocations. California is really a wonderful State and San Diego, is its pearl! There’s a reason why the official motto is: America’s Finest City. Climate is always sunny and beautiful, even in winter, and you can virtually fly 330 days a year!! This means you will not be grounded for days or weeks waiting for good weather (as often happens, for example, in Florida, in spite of what is believed!). The weather factor here in San Diego will not be an obstacle to your training program and flights. 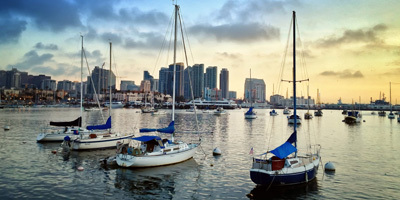 The area of San Diego is also great in its topography: hills, mountains, deserts and diversified shorelines next to a densely populated area (a city with more than one million inhabitants). 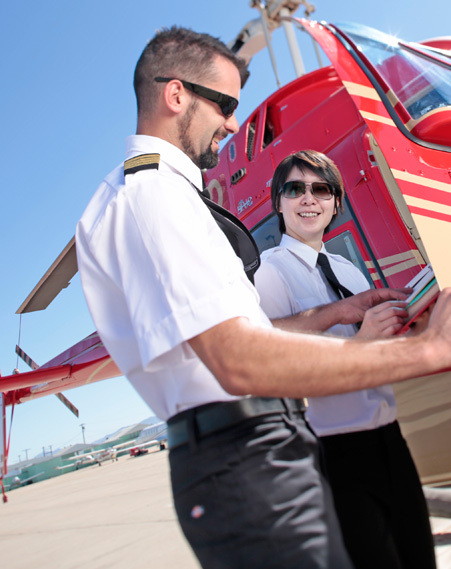 This represents the chance to cope with several type of environment, exposing the student from the beginning to the challenges that a professional pilot faces on a daily basis. All of that is in the proximity of the airport, avoiding long flights (and therefore higher costs!) to reach different flight environments or practice areas. Do not forget the white beaches, the relaxed life and the endless opportunities to have fun that only California can offer... Because there's also a life beyond the hangar! 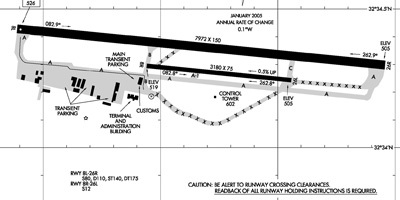 The cherry on top is the home airport, Brown Field Municipal Airport. A class D airport on the border with Mexico, in a quiet area 15 minutes from downtown and with practice areas (pinnacles, confined, mountain, class B airspace...) within a maximum of 10 minutes of flight. An airport very friendly and welcoming in which each and every training activity is permitted (Patternwork, Hoverwork, Autorotations...)! This means that every hour of training is very efficient and does not require unnecessary (and expensive) long trips to other airports or practice areas. 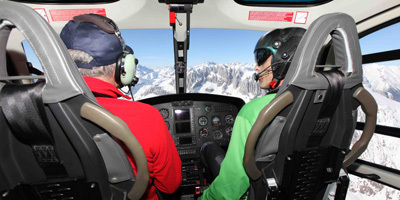 At Altitude Helicopters an hour of training is really equal to 60 minutes of training.